As soon as I stepped foot into the mothership AKA Sephora, I knew Anastasia was my first port of call. Hailed the Queen of Brows, I couldn't wait to try her products out for myself! As my brows are pretty fair sans filling in, I'm always looking for new products to shape them. I had been using my MAC 'Omega' shadow for over 18 months, so I knew it was time to switch it up! 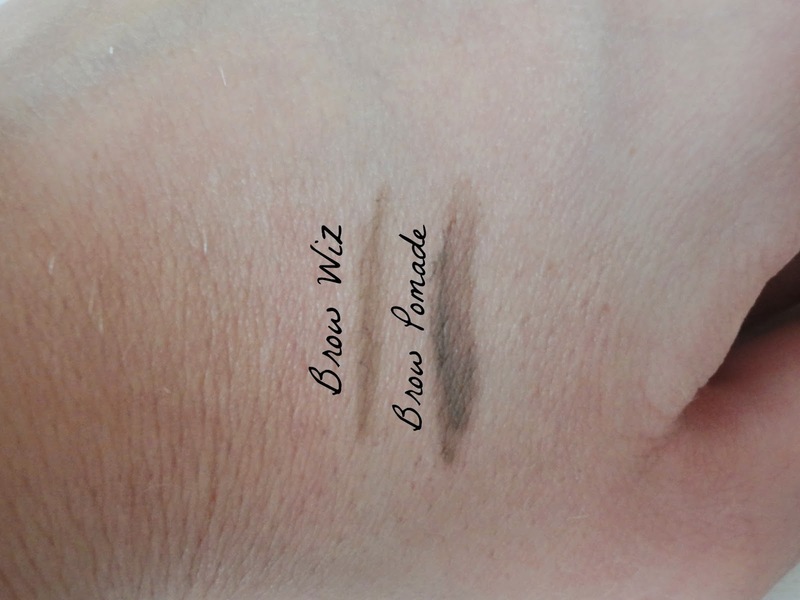 I picked up the Brow Wiz and the Brow Pomade, both in Taupe/Ash Blonde. And it's fair to say they're fast approaching Holy Grail status. I love them. I first outline the underneath of my brow with the Pomade and an angled brush - this stuff is seriously pigmented and you only need the tiniest bit, so I'd say this pot will last me a lifetime! 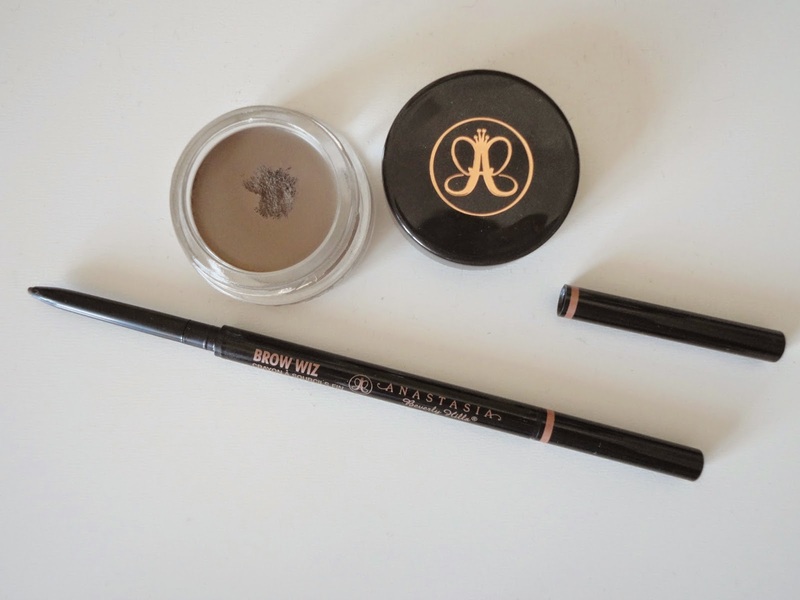 I then fill in the rest of my brow using the Brow Wiz, which gives the perfect shade for me and allows me to fill them in really precisely, and build up the shape and colour to my liking. This will be a definite repurchase when it runs out! I was also impressed that there was not even a hint of reddish tint as I have often found with brow pencils (Rimmel I'm looking at you!) so it looks totally natural with my blonde hair too. You can actually find Anastasia in the UK over on Cult Beauty, but often the colour Taupe/Ash Blonde is sold out, but it's definitely worth stalking the site until they're in stock!